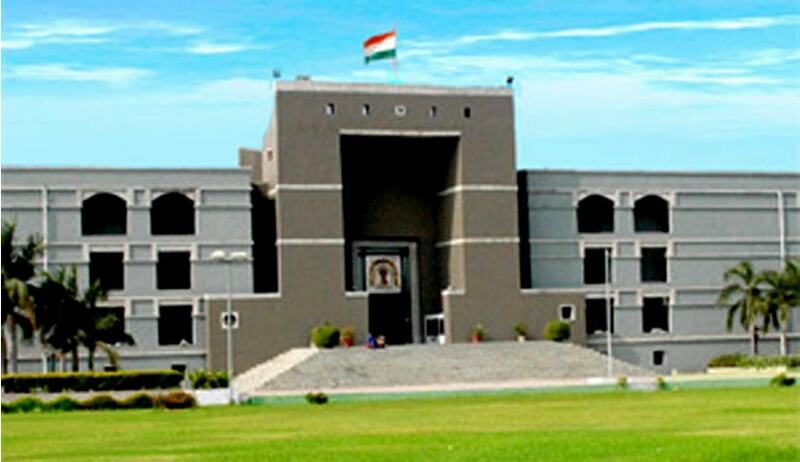 The High Court of Gujarat has invited applications from the eligible candidates for the post of District Judge. Candidate must be a practising Advocate in Courts of Civil and/or Criminal jurisdiction on the last date fixed for submission of On-line Applications and must have so practiced for a period not less than Seven Years, as on 29/02/2016. How to Apply: All eligible Candidates should apply ‘On-line’, through the link provided in High Court Website www.gujarathighcourt.nic.in AND http://hcojas.guj.nic.in in the prescribed format. Last date for submission of Application: 29/02/2016.